The pace of this year has certainly been quick so far and the selection of weather has been vast. 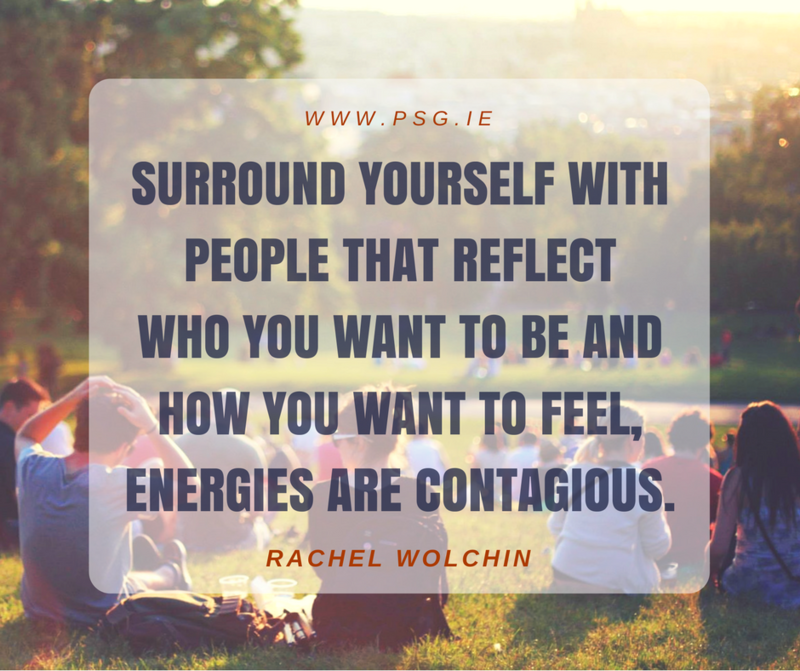 We often speak about how the weather affects our energy and while this is very true for some, for others it is often the words that they use or hear which have a greater impact on energy. If you were to stop and think about it, when you meet positive, happy people the words they use when speaking are energetic, positive and above all leave you with a nice feeling, a lift in your mood. Flip that to the person who complains all the time and when you pay attention to the words used by them, often they are quite heavy, at times nasty. The feeling left in you after spending time with that person is usually quite dull, perhaps upset and the energy feels drained from you. So what to do about this? As while we can, to an extent, choose who we spend time with, there will be occasions when it is beyond our control and we need to ensure we care for our energy and not let these energy zappers take it away. Our own self-talk coupled with awareness of the words we speak out loud, can ensure that we can start to work on the antidote for ourselves to counteract the impact of other’s negative words. Noticing the words we use inside our heads (our self-talk) and those we speak is the first step, followed on with conscious focus using positive wording that will lift our energy and prevent that leftover feeling of dullness when interacting with negative people. This will enable the minding of your energy which adds to the other actions, like sleep and good nutrition, you take to ensure you have good energy to achieve your daily, weekly, monthly goals. What have you noticed about the energy of your words?